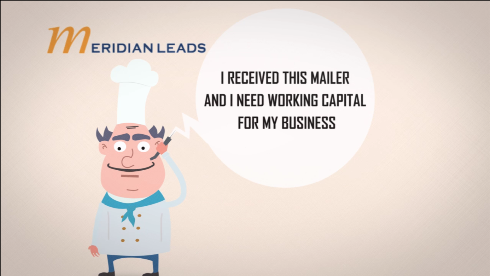 Merchant Financing Leads provides the most cost effective and DNC compliant live transfer lead generation program for the merchant cash advance industry. We have been generating leads for the merchant cash advance industry for over 6 years so we know what it takes to succeed. We blend top notch technology, well trained call center reps and our proprietary business owner database to deliver outstanding results from our merchant cash advance live transfer campaigns. Our network of call centers is generating hundreds of qualified live transfers on a daily basis. Leverage our experienced staff to handle all your inbound marketing needs.